Beautiful location and over 3 acres of land with this spacious ranch home that is waiting for you to renovate it. 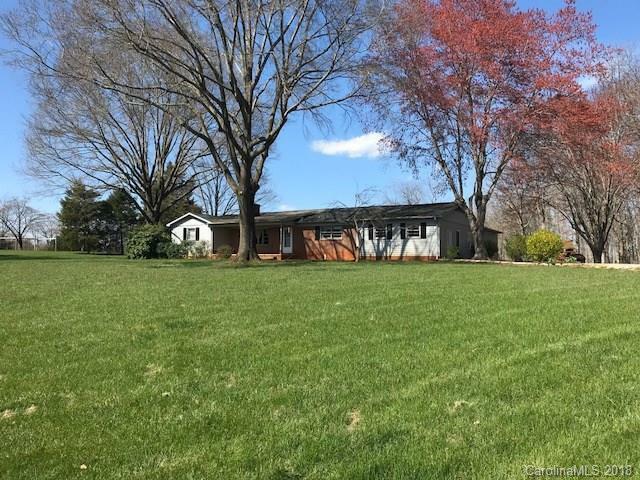 Property is large enough to be divided and create one additional lot and extends into the gorgeous wooded area to the right of the home. HVAC unit only about 2 years old and seller is replacing the septic system with new 4 BR system. Home needs a good bit of work including a new roof, foundation/basement wall repairs, interior renovations. This is a "fixer upper" with lots of potential value if you're willing to do the work. Sold by Revelation Realty Group.